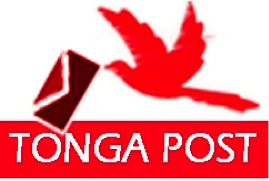 Applicants are invited to apply to the position of Graphic Designer with Tonga Post. The successful applicant will be on a 3-months probationary period and salary will be based on Qualification and Experience. Please email your CV and cover letter with certified copies of your references and samples of artwork no later than Friday 2nd March 2018 to recruitment@tongapost.to or delivered to our Vaololoa head office in an envelope marked ‘Application for Graphic Designer Vacancy’ and addressed to Chief Executive Officer, Tonga Post Limited, Nukualofa, TONGA. Only shortlisted candidates will be contacted.